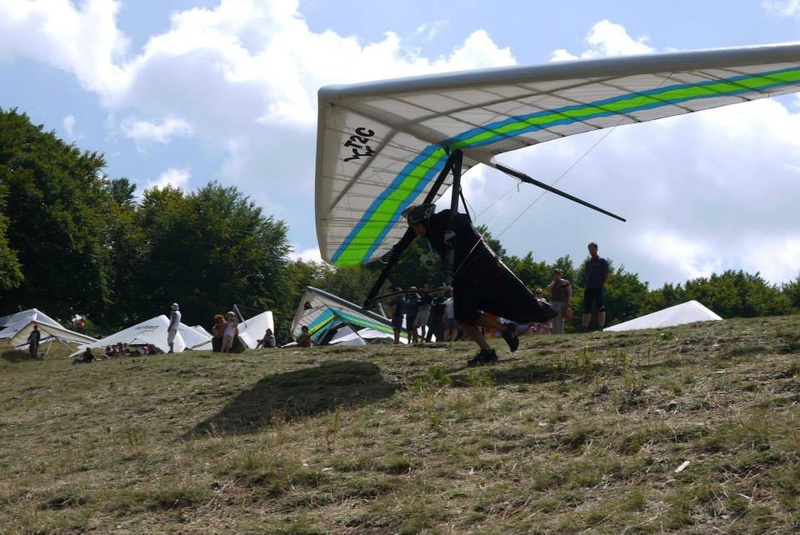 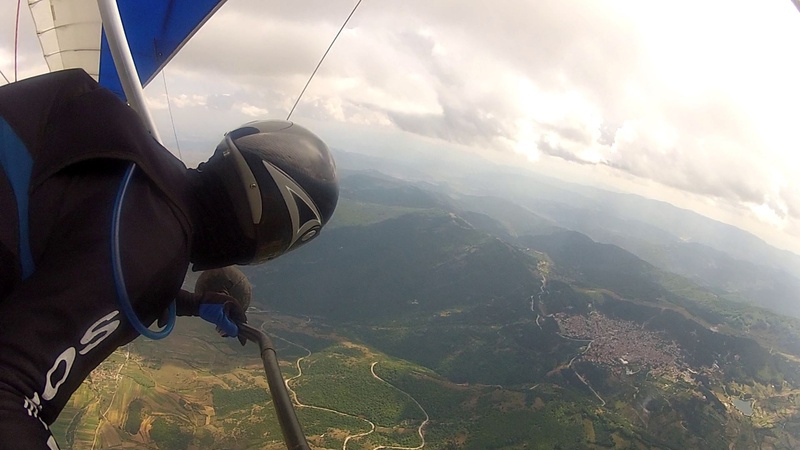 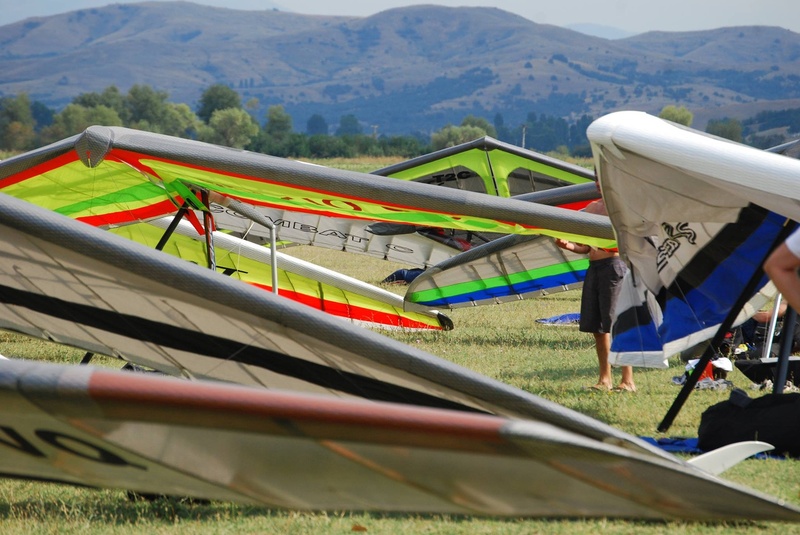 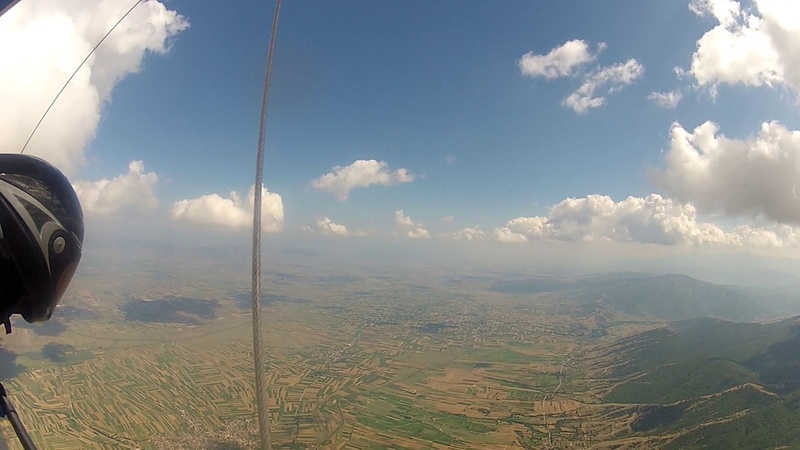 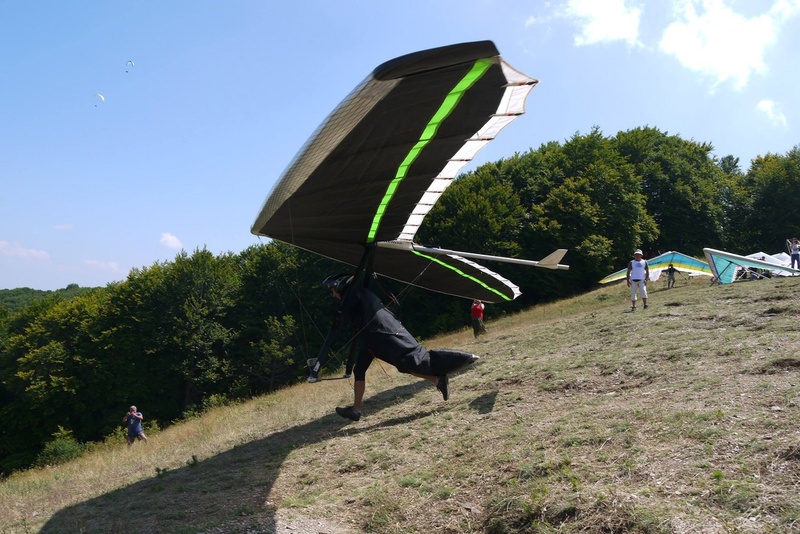 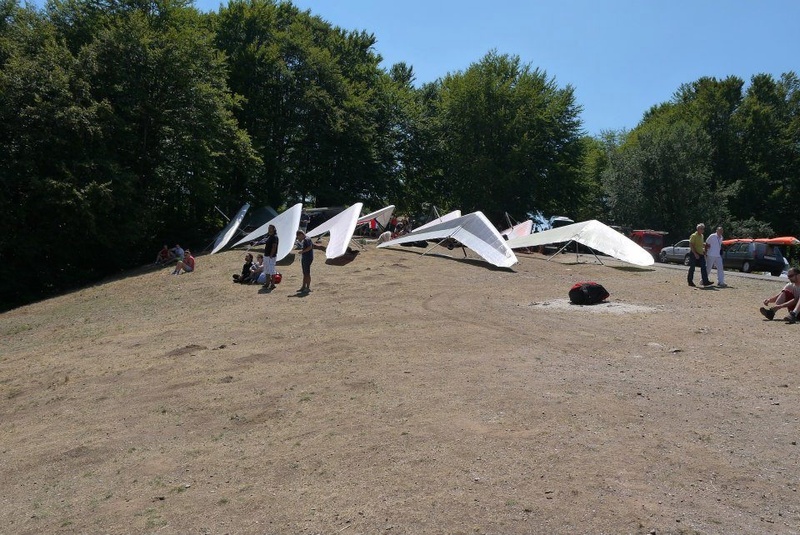 The Pre-European Hang Gliding competition was be held on August 16-23, 2015. 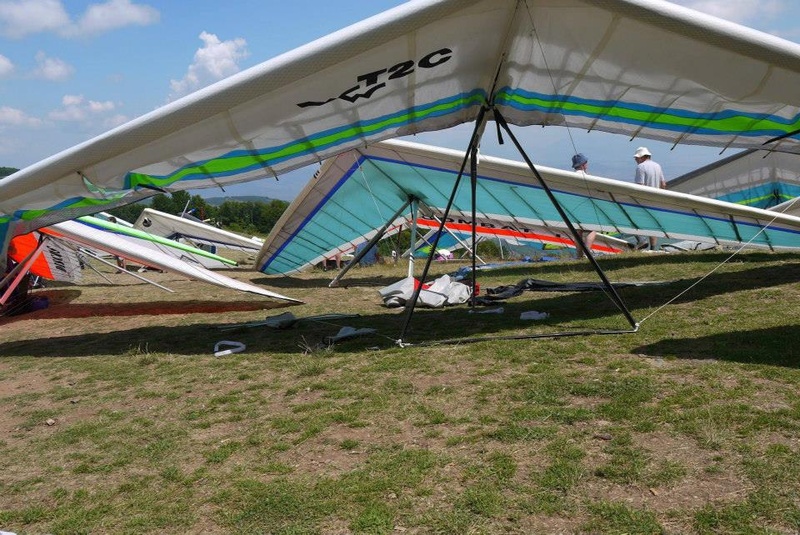 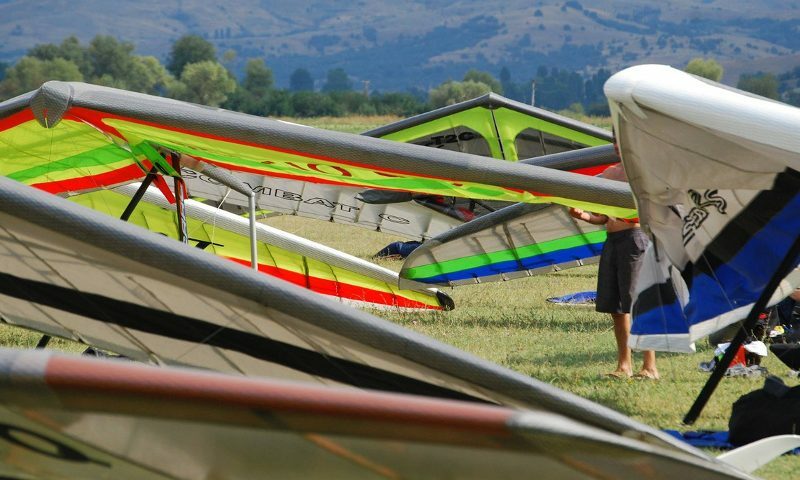 Its purpose is to provide fair and safe flying conditions for all pilots, test the organization, location and discipline that will form the European Hang Gliding Championship next year, and reinforce the friendship between the pilots and nations. 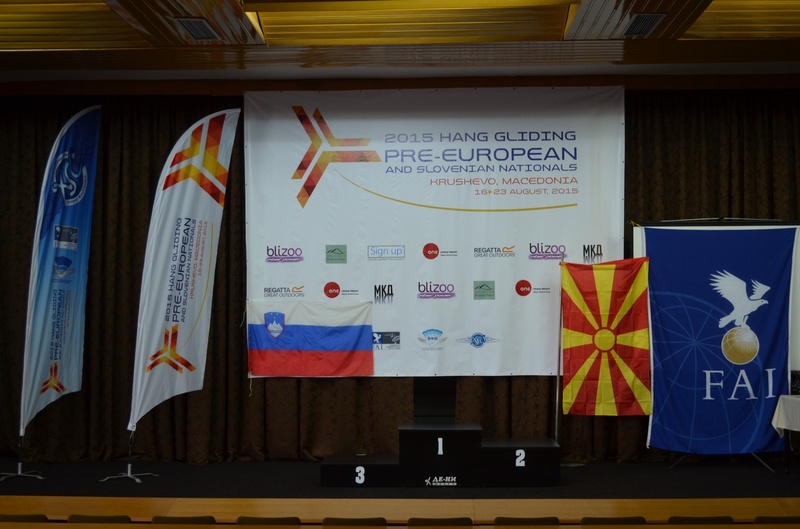 The contest was valid only if there are two valid tasks during the duration of the competition.